Huron University College is completely unique to post-secondary institutions in Canada. 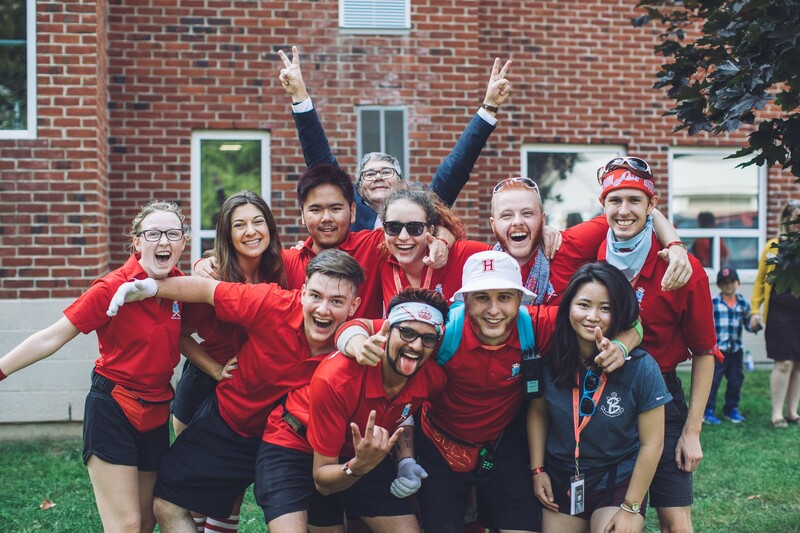 With the aim to redefine Liberal Arts education, Huron is creating a university experience unlike any other that prioritizes ethical leadership and community engagement, as much as the pursuit of academic achievement. Huron provides elite, yet accessible, education, because every student with the passion and work ethic to positively change our world deserves to access the knowledge to understand it and the skills to shape it. Huron’s mission is to develop Leaders with Heart from all backgrounds and foster a vibrant and inclusive community. The school is proud of more than 9,000 alumni who have gained significant recognition for contributing to virtually every aspect of society. 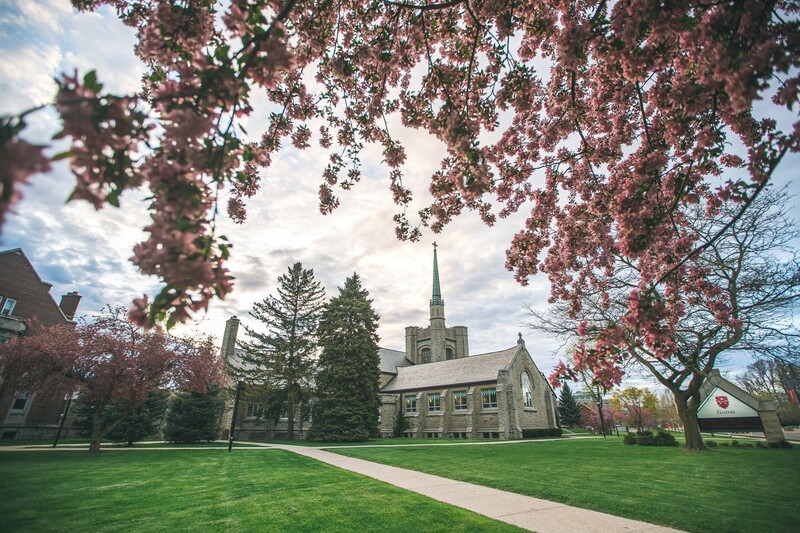 As the founding college of Western University, since 1863, Huron has remained strategically small to best serve the needs of its students. 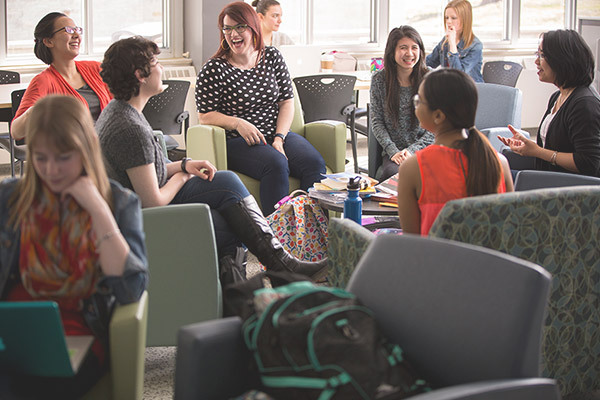 The university’s affiliation with Western’s main campus means students can access a broad range of clubs and activities, while benefitting from Huron’s strong professor-to-student ratio. Huron prepares students to be engaged citizens who transform the sectors they work within. 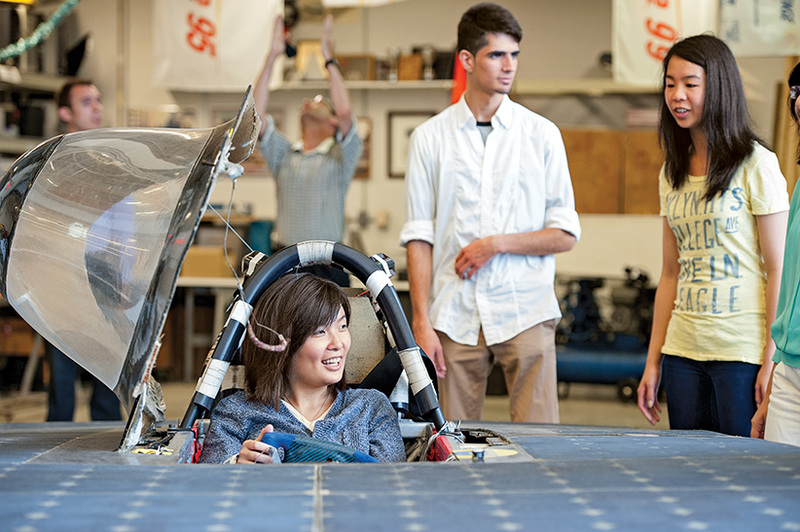 Their commitment to providing the best-possible Liberal Arts education means students have many unique opportunities to enrich their learning experiences. Huron is the first university in Ontario to partner with Harvard Business School’s HBX program. The university also supports many students to engage in international exchange programs and internships and to conduct graduate-level research through its Centre for Undergraduate Research. Ever since 1843 our approach to education can be summed up in one word: engagement. With approximately 2,400 students we offer a learning environment where classes are intimate and students receive personalized attention from their professors. We are an English university in a French community so while students do not need to know a word of French, our environment offers the ability to learn, enhance or become fully bilingual in English and French. Our students really like being able to specialize in their field, while still having flexibility to choose courses from other disciplines. We actually encourage them to explore multiple interests. 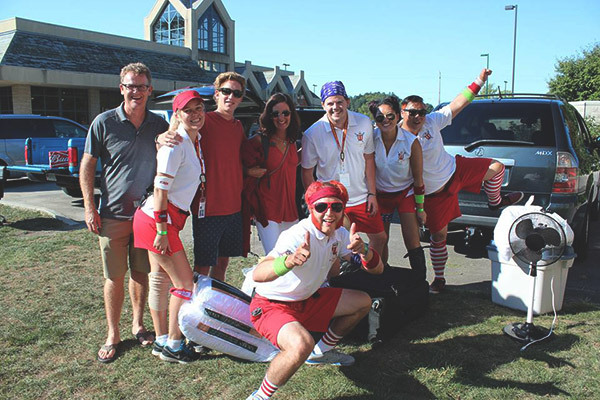 Outside of class, students get very involved in campus life which creates a wonderful sense of community. A plethora of activities and facilities exist both on campus and in the general area. 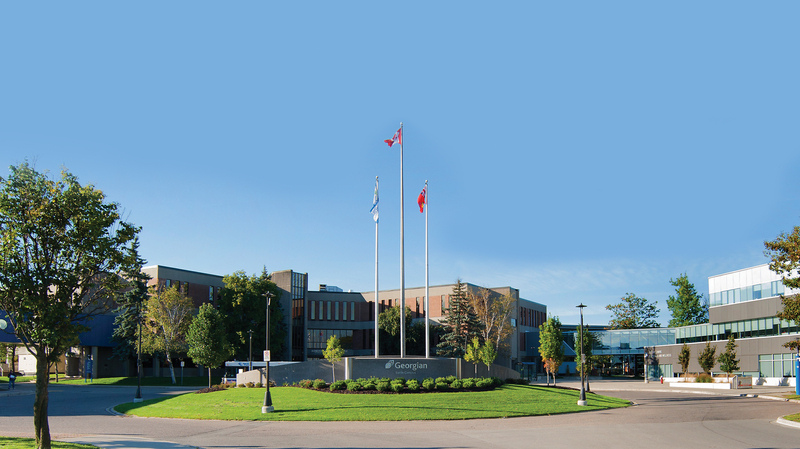 A full recreation and athletics facility featuring three full gymnasiums, a 25m swimming pool, combatives and dance rooms, cardio and weight equipment, ice hockey rink, seven football/soccer/rugby pitches, over 100 kilometres of hiking and running trails, plus two theatres, art gallery, on campus pub, convenience store, bookstore, cafes, two libraries, music recital hall, and much more. 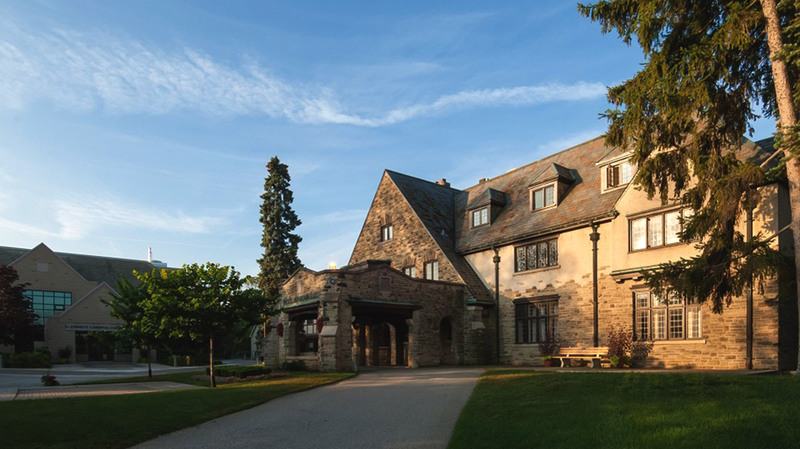 And to top it all off, we have a beautiful campus located in one of the most beautiful regions of the country with many outdoor activities available in the area including eight ski hills within two hours - a fantastic place to live and study. Be Adventurous. Be Purple. BU. King's University College is a Catholic educational institution affiliated with Western University. 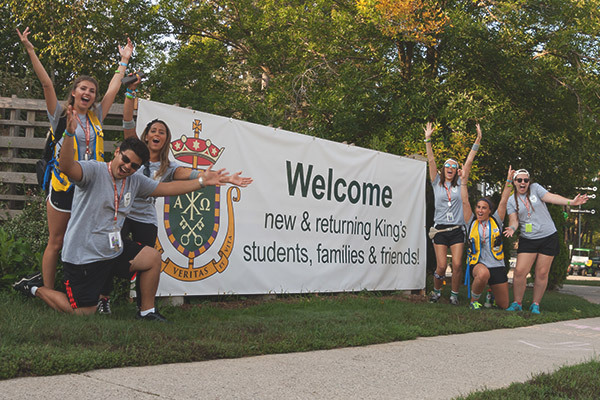 King’s students enjoy “The Best of Both Worlds” - small classes led by outstanding faculty on a small, beautiful campus while enjoying the experiences of being part of a comprehensive university. King’s students have complete access to all the facilities and services at Western University and graduate with a Western degree. 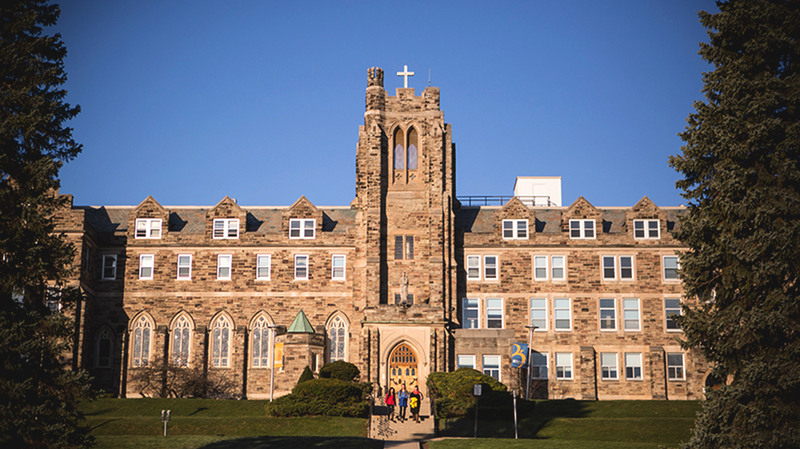 Founded in 1954, the College provides general and honours degree programs in the liberal arts, social sciences, and social work, and a master's degree in social work. King’s is recognized, both nationally and internationally, for its excellent academic programs, generous scholarships and comprehensive student services. 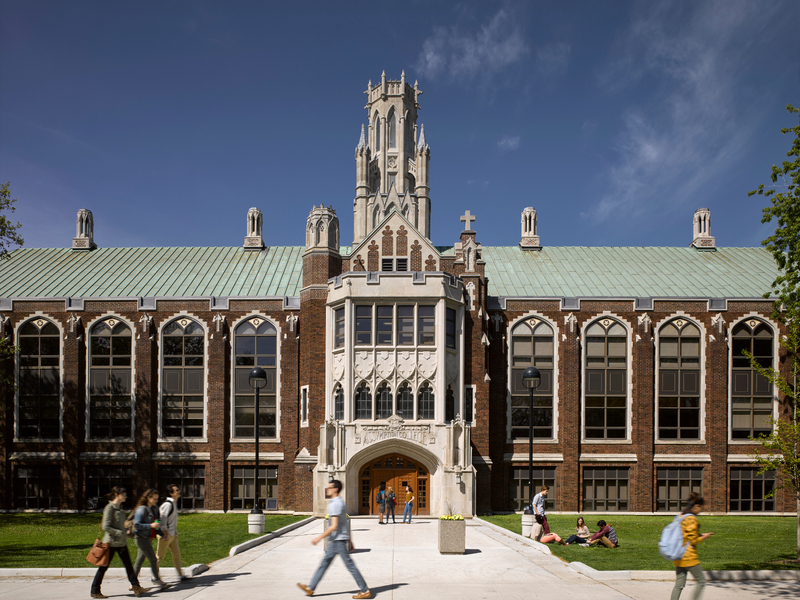 Sponsored by the Roman Catholic Diocese of London, the College is a community of some 3,000 Canadian and 270 international students, 167 full-time and 96 part-time faculty, staff, and professional and administrative officers. It is renowned as a centre of teaching excellence positioned in the top rank of institutions of higher learning in Canada for the quality of its teaching faculty. 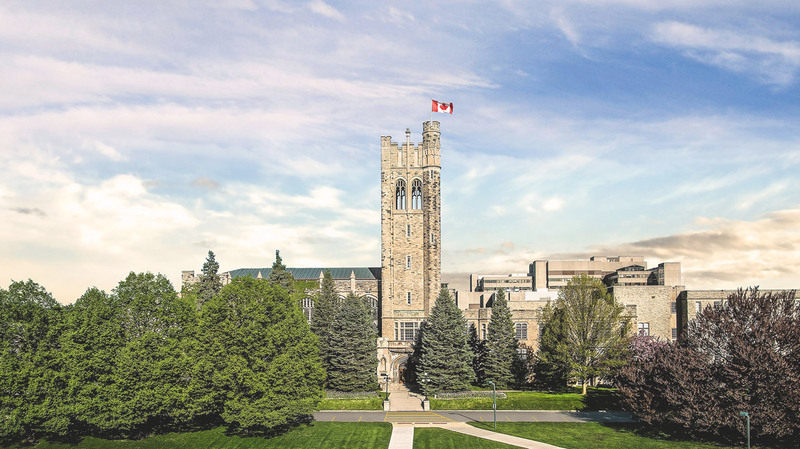 Not only do its faculty teach remarkably well, but their scholarship continues to enhance King's reputation as one of Canada's first-class undergraduate colleges. Brescia University College is Canada’s only women’s university and is affiliated with Western University in London, Ontario, Canada. With a student population of approximately 1,350 Brescia provides a student-centred education, enriched by extra-curricular opportunities and an empowering environment that promotes the development of leadership skills, academic and personal growth. Brescia offers university-level instruction in arts, social sciences, business, leadership, foods and nutritional sciences, health science, and kinesiology. Brescia also offers a co-educational “Preliminary Year” foundation year program for students who may not have the minimum requirements to enter first-year university studies. Brescia offers guaranteed residence in a new, state-of-the art residence – Clare Hall and has a modern marché style dining pavilion – The Mercato at Brescia, which boasts fresh, seasonal food options and its own Red Seal Chef. Brescia has a generous scholarship program for international students including an automatic entrance scholarship program. 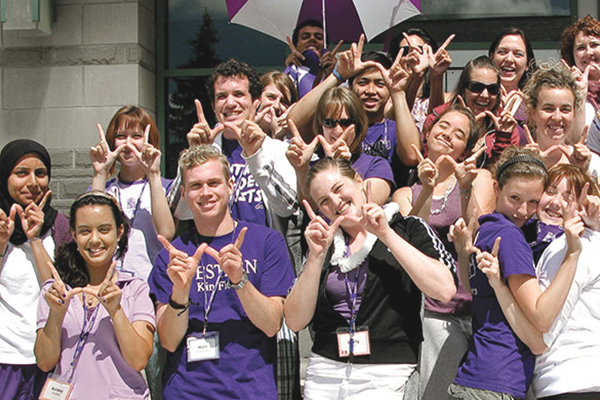 Brescia students earn their degree from Western University, which is recognized world-wide, and have the advantages of completing many or all of their courses on a welcoming campus that borders Western University. Since 1878, Western University has been a destination of choice for the world’s brightest minds seeking the best learning experience at a Canadian research university. Western offers more than 400 undergraduate and 120 Master’s and PhD programs, allowing students to tailor their education to personal strengths and career ambitions. Its 12 faculties and schools range from excellence in the arts, social sciences, health sciences, music, media and sciences, to the professional fields of engineering, business, law, education, medicine, and dentistry. At Western, you will learn from nationally and internationally renowned professors and researchers, and interact with students from across Canada and more than 121 countries worldwide. 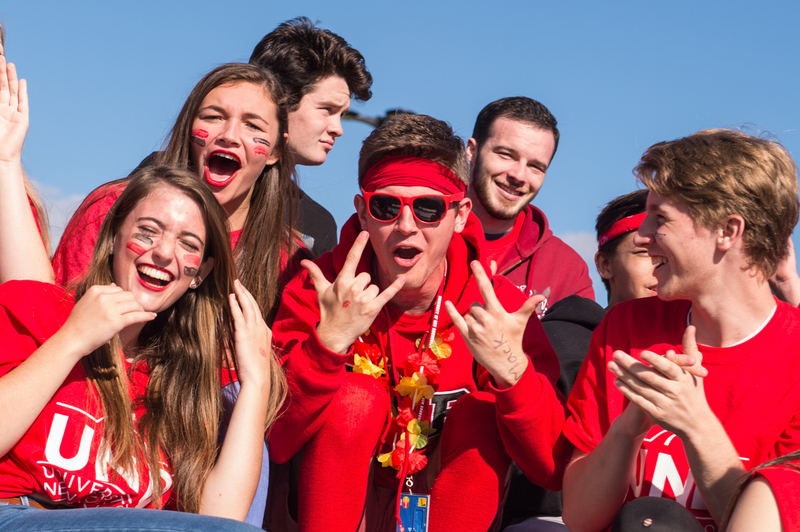 No other Canadian University offers Western’s unique combination of exceptional academic programs, residence life, student services and co-curricular activities, including leadership and learning both on- and off-campus. Western’s beautiful campus, with a mix of green space and traditional and modern architecture, provides an ideal setting to study and live. 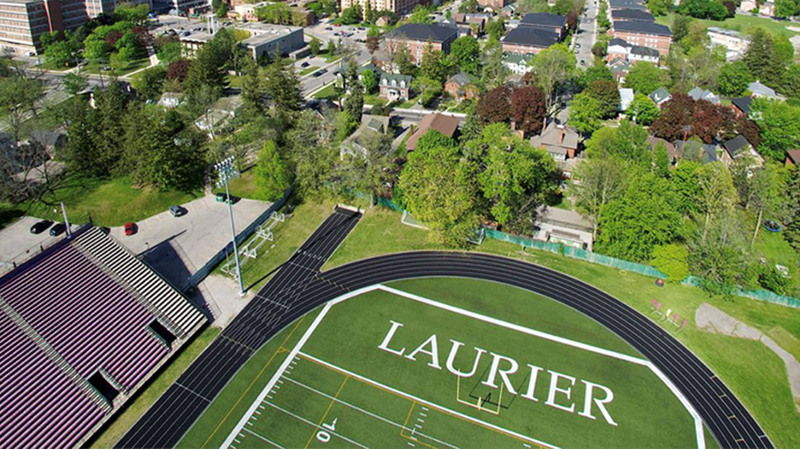 Wilfrid Laurier University has been known for academic excellence for more than 106 years. Located on two campuses in Waterloo and Brantford, Ontario, our campus communities embody Canada’s safe and welcoming atmosphere, and allows students to bring their own culture and identity to their university education, while also immersing them in Canadian traditions and culture. Academic excellence is only part of the equation. Putting knowledge to work in the real world is a hallmark of the Laurier experience, and it’s something employers value in our graduates. Co-op work terms, work-study programs, on-campus jobs and community service-learning opportunities are designed to help our students relate what they learn in the classroom to what they experience outside of it. Our distinct approach to experiential learning means that our students graduate with relevant and real experiences which prepare them for success throughout their lives. 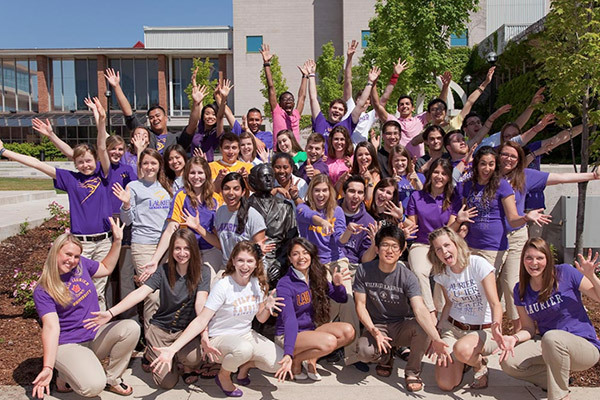 No matter how you choose to live your Laurier experience, you’re a Golden Hawk, which means you’re part of the tight-knit, supportive community that knows how to aim high, work hard and take advantage of some truly amazing opportunities to make a difference. Ask any of our more than 100,000 graduates and they’ll tell you that their experience at Laurier helped them to shape the people they are today. They are Laurier. 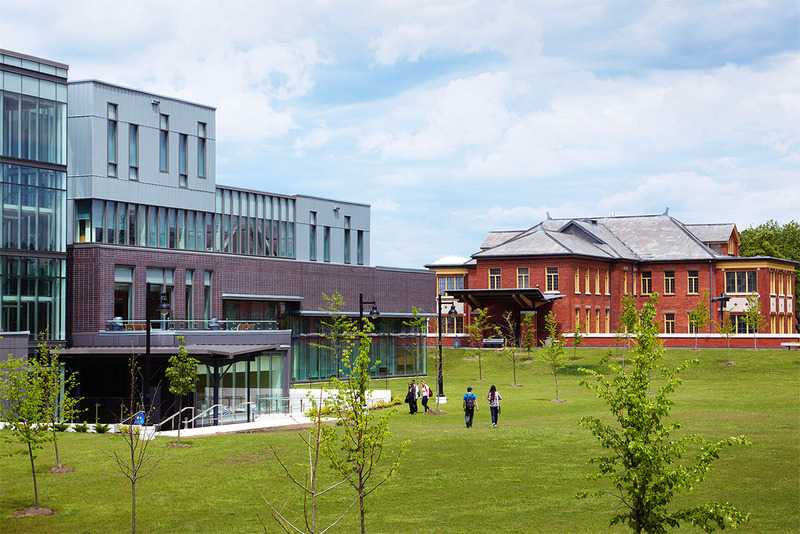 The University of New Brunswick is known for more than its rank as Canada’s oldest English-language university. You can study alongside world-renowned professors - and with a faculty-to-student ratio of 15:1, they’ll actually know your name. With 75 programs to choose from, it’s a comprehensive university with a small-school feel. Whether you choose to make Fredericton or Saint John your home, you’ll be living in a real city. And you’ll be surrounded by people who will inspire, encourage and support you every step of the way. One in two students entering UNB directly out of high school received a scholarship last year and $8.2 million in scholarship support was provided to its students. 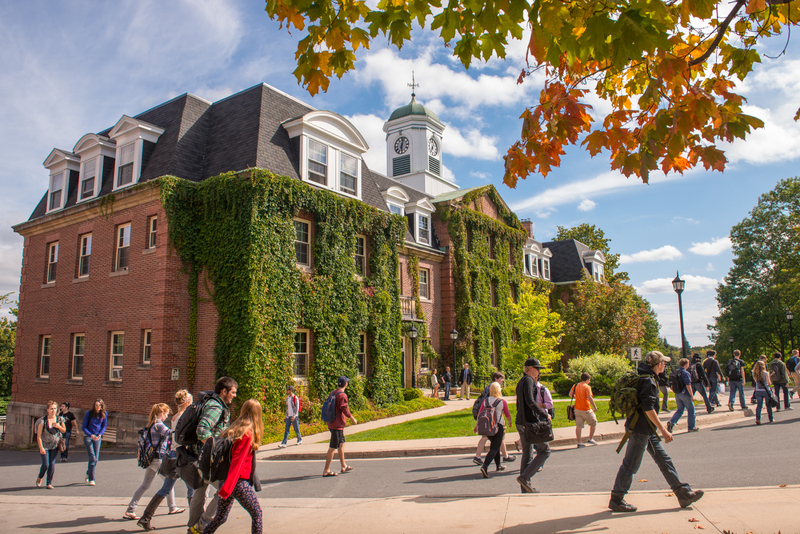 Over 10,000 students from 107 countries make up the diverse student population at UNB. And there is something for everyone here – both inside and outside the classroom. 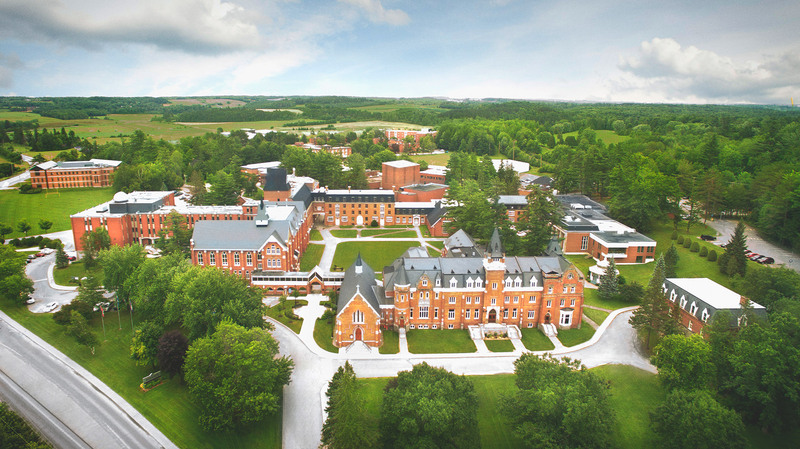 Students have over 125 clubs and societies to choose from between our Fredericton and Saint John campuses. Our culture of support and entrepreneurialism also means that students are well positioned to create their own opportunities. UNB students also have the chance to see the world without delaying higher education. 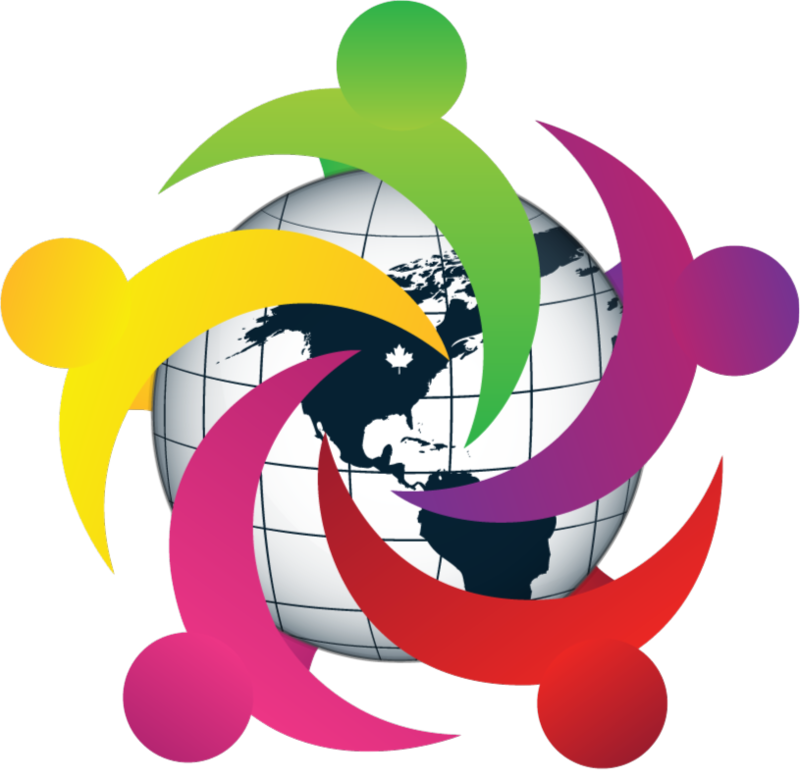 We have teamed up with 89 partners in 35 countries to offer exchange programs. Undergraduate and graduate students can study, work, intern or volunteer abroad during their time at UNB. 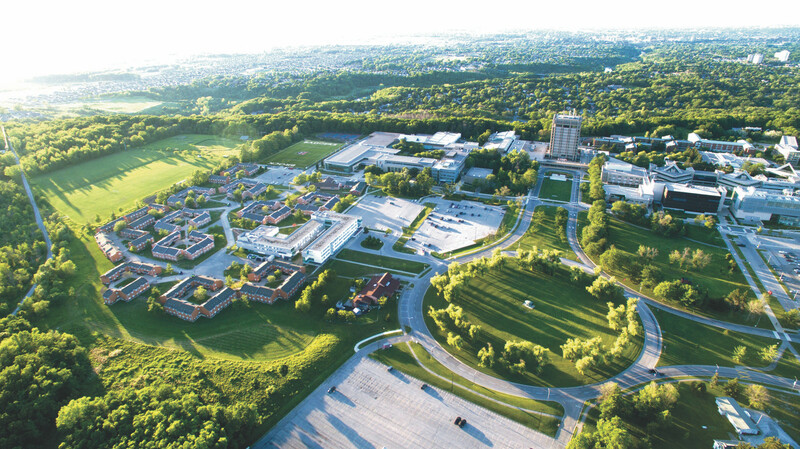 Located within a UNESCO Biosphere Reserve in the scenic Niagara region, Brock University offers all the benefits of a modern university in a safe, community-minded city with beautiful natural surroundings. 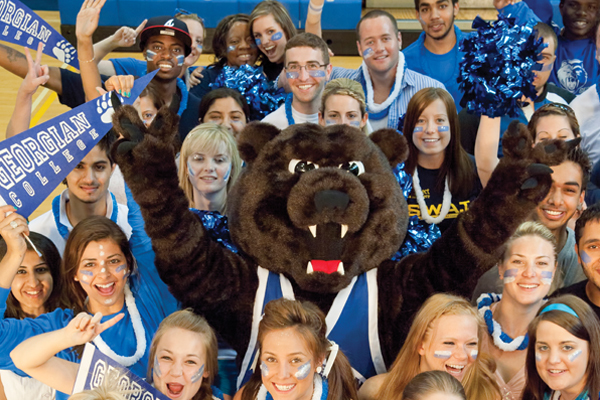 With more than 18,000 students in seven diverse Faculties, Brock provides a world-class post-secondary experience. Our programs are designed with students’ next steps in mind. Diverse co-op options and a wide range of experiential and creative learning opportunities embedded into each degree ensure our students graduate ready to be successful in their careers and leaders in their communities. Brock is home to 10 Canada Research Chairs, and is top five among Ontario universities for the number of faculty who have won prestigious 3M National Fellowships for excellence in teaching. Brock also features some of the most modern post-secondary facilities in the country. The Cairns Family Health and Biosciences Research Complex contains advanced — and in some cases unique — laboratory space, while the critically acclaimed Marilyn I. Walker School of Fine and Performing Arts is one of Canada’s leading centres of excellence for education in the arts. 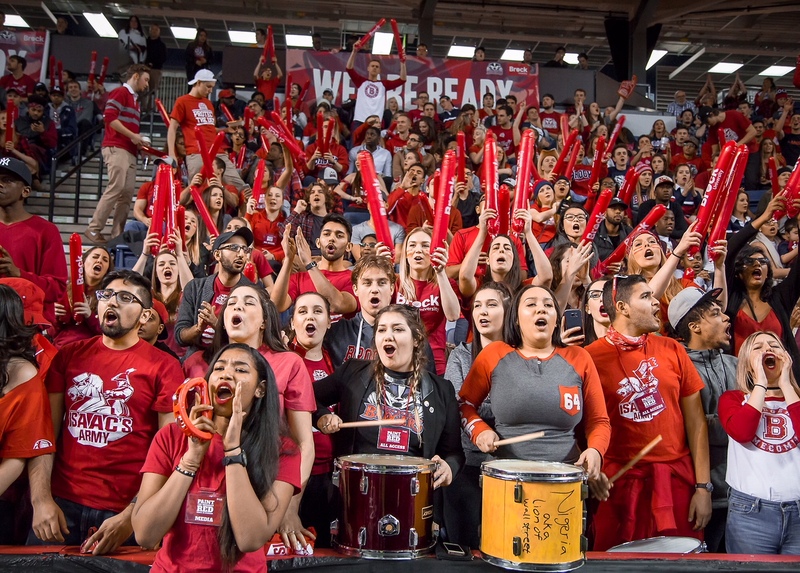 Rounding out the Brock experience are a full range of athletic facilities, dozens of student clubs and intramural sports, and a reputation for having the best fans in Canada. At Brock, Experience is everything. Georgian is Ontario’s number one co-op college and a recognized leader in student work experience, with the support of 6,200 employers. We produce graduates with the skills and the mindset to be innovative thinkers and changemakers – leaders who can turn ideas into businesses, innovations into careers, and challenges into opportunities. Our students believe they can make a positive difference in the world, and we do too. Georgian is the only college in Canada designated a Changemaker Campus by Ashoka U for our leadership in social innovation and changemaking in higher education. Georgian degrees offer the hands-on and theoretical learning employers are looking for. Combined degree-diplomas with Lakehead University provide the best of college and university, in just four years of study. Georgian also offers degree studies with York University, Central Michigan University and the University of Ontario Institute of Technology. We embedded entrepreneurial outcomes in every program, with support for students and community members offered through the Henry Bernick Entrepreneurship Centre and Centre for Social Innovation. Through the Centre for Applied Research and Innovation, Georgian collaborates with industry to meet a wide range of evolving research and development needs. Even more opportunities are on the horizon with the Advanced Technology, Innovation and Research Centre currently under construction at our Barrie Campus. Academia and industry will come together to innovate, diversify our economy, and create new opportunities for the future. Being here can lead to amazing things! The University of Windsor has everything you’d expect from one of the country’s top universities – it’s student-focused with a broad range of undergraduate and graduate programs as well as highly regarded professional schools such as law, business, engineering, education, nursing, social work and human kinetics. UWindsor is also creating a world-class hub for innovation, research and the latest in classroom teaching technology. But UWindsor has much more to offer. The main campus is located next to North America’s busiest international border crossing on the Detroit River, and looks out over one of Canada’s most beautiful waterfronts. Nearby, you’ll find big-league sports, big-name entertainment and scores of restaurants and outdoor cafes. Windsor is also Canada’s southernmost city and has some of the country’s best weather. There are an average of 2,261 sunshine hours a year. Established in 1967, Humber College is one of Canada’s leading post-secondary institutions and emphasizes hands-on, career-focused learning. 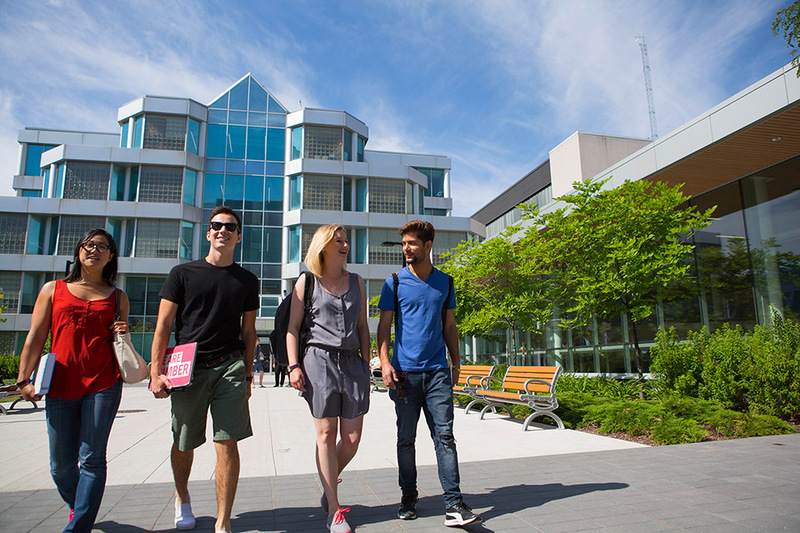 Located in Toronto, Canada, Humber has a reputation for being one of Canada’s largest, most diverse, and comprehensive colleges. More than 29,000 full-time students, including 3,800 international students from 138 countries have chosen Humber as their education destination. With an internationally-recognized reputation for quality learning, Humber offers a wide-range of opportunities for students to personalize their educational path, including 150 full-time programs across more than 40 fields of study and offering a broad range of credentials including bachelor’s degrees, diplomas, certificates and postgraduate certificates. More than four out of five of Humber graduates are employed within six months of completing their studies. 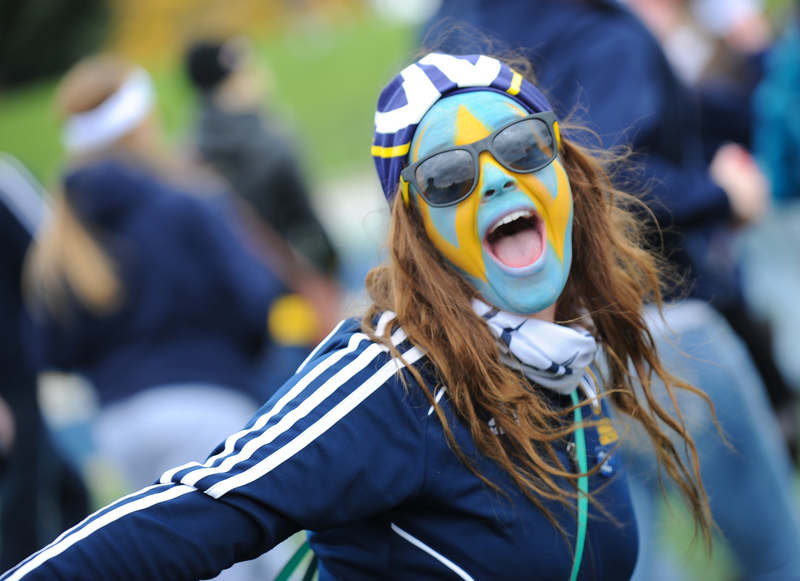 Humber's programs are delivered by eight specialized schools. Each one features state-of-the-art facilities and professors who have extensive real-world experience. We've got three beautiful locations, each with their own unique character. At Humber we are creating a global-ready community of students. Each year more than 500 Humber students go abroad for an enriching study or work experience. You can too! In 2017, Humber College celebrated 50 Years of student success and will continue to be a leader in education and innovation in the years to come. Waterloo has spawned thousands of commercial and social enterprises, is home to the world's largest co-operative education program and boasts a uniquely entrepreneurial culture that encourages experimentation and risk-taking. The result is an outstanding learning and research experience for more than 36,000 undergraduate and graduate students in Waterloo, Ontario, Canada — the anchor of Canada’s innovation corridor. 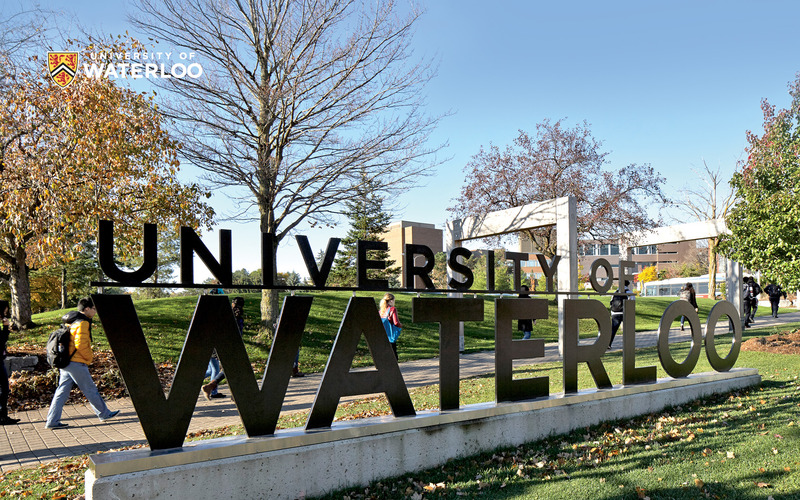 University of Waterloo — Canada’s top innovation university — is a research powerhouse and the engine of one of the world’s leading startup ecosystems. Offering world-class scholarship and research, combined with unparalleled experience-based education, Waterloo builds a better future for Canada and the world by championing innovation and collaboration to create solutions relevant to the needs of today and tomorrow.